All cars grow in size as the years pass, much like their owners. However, a recent stint in Subaru’s 2015 Impreza brought on a strong sense of deja vu for this former owner of a 1999 Subaru Legacy. As it turns out, the Impreza is now what the Legacy once was in terms of size and performance, but so much better in terms of fuel economy, safety and infotainment. The 2015 Impreza is exactly one inch wider and just one inch shorter than the late 1990’s Legacy. The price comparison was a shocker. Comparably equipped, both cars had the same $25K price tag. Subaru improved the sedan in numerous ways, the dollar lost value, and yet, a shopper can still buy the same size Subie sedan for 25 large. Subaru has kept the boxer-style engine, and the all-wheel drive system is still the heart and soul of this sedan. AWD is it “what makes a Subaru a Subaru” as the tag-line goes. 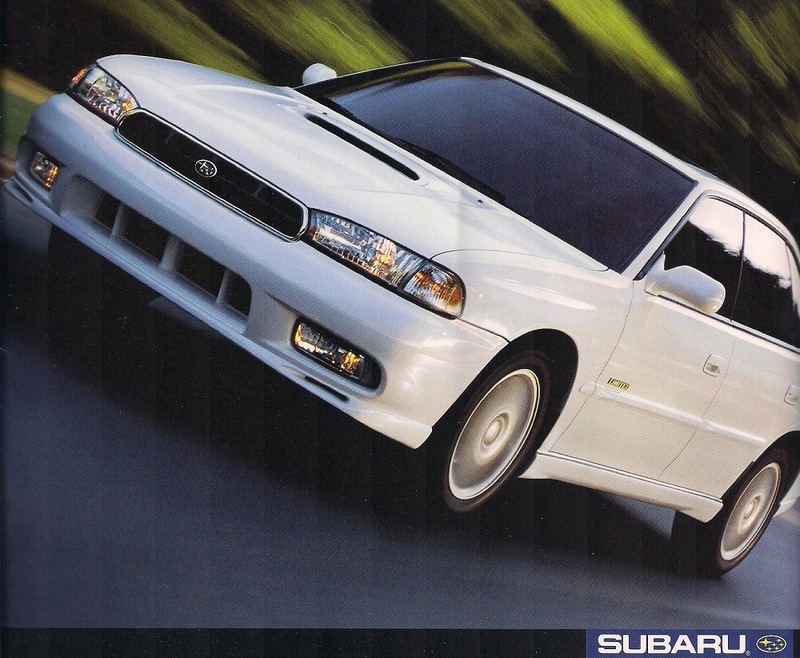 A 1999 Legacy GT could be had with leather and moonroof, and this new Subaru Impreza 2.0i Limited can as well. In the 1990s, a 4-speed automatic transmission got the job done, but the new Subaru CVT beats it hands-down. 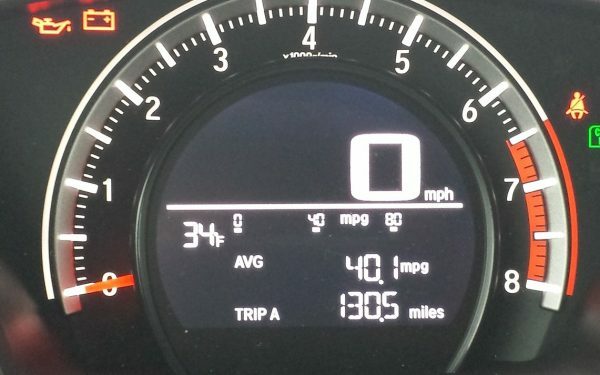 Not only can the new CVT mimic an automatic’s shifts and be paddle-shifted, it is one key to the fuel economy gains Subie’s have made over the past few years. My old 1999 Subaru is listed as getting 22 mpg combined by fueleconomy.gov, and the new Impreza is rated at 31 mpg combined. That is a 41% increase boys and girls*. 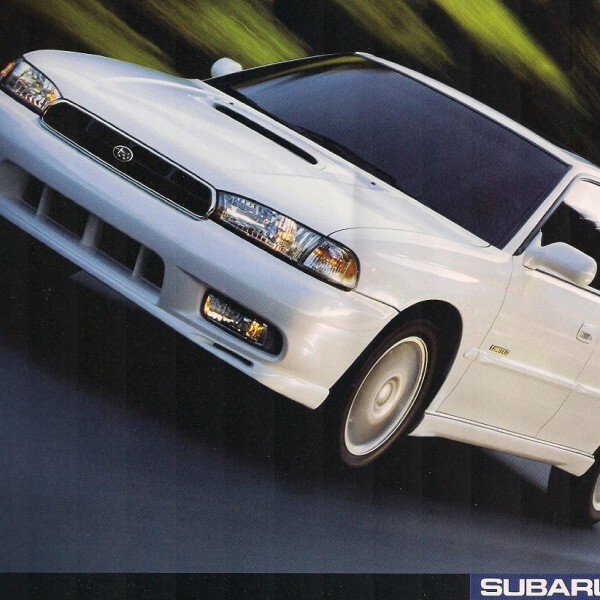 In terms of performance, zeroto60times.com says that late 1990s Subaru 2.5GT went 0-60 MPH in about 8.2 seconds. 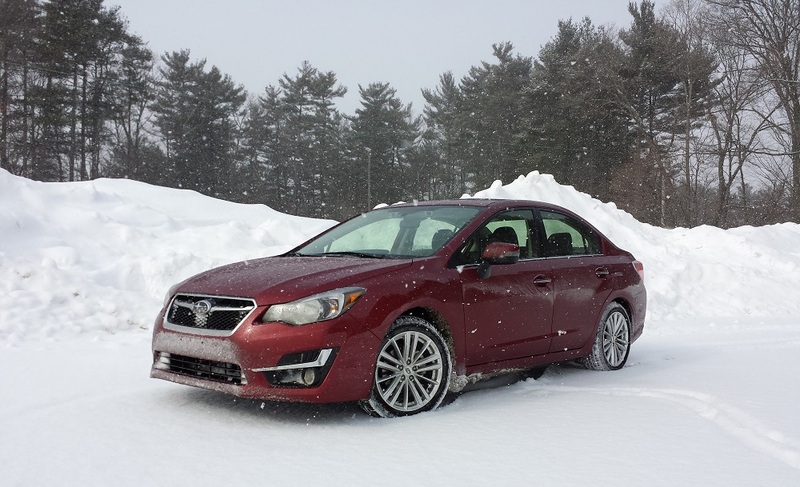 Car and Driver says the 2015 Impreza 2.0 does it in about the same (8.6). 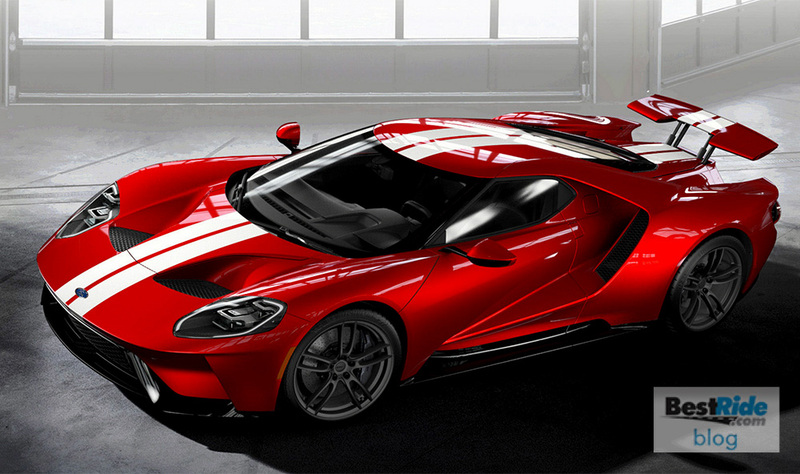 This despite the newer car having less power (148 hp compared to 165) and being down a half-liter in displacement. Transmissions matter. The new Impreza I tested also had the superior-rated Eyesight forward collision prevention system and aces every crash test. Finally, the Impreza now has a touch screen infotainment system with Bluetooth, Pandora, and navigation. In 1999 that would have been unthinkable. 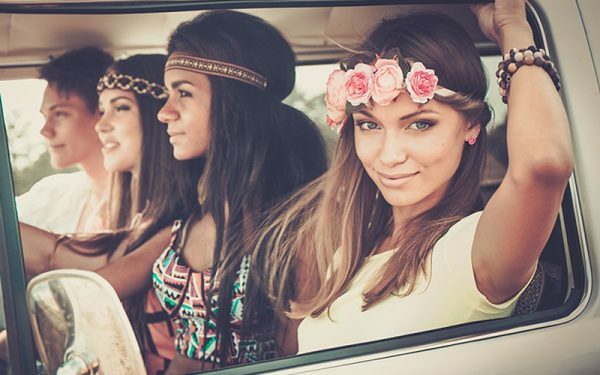 It is easy to forget how far cars have come in about two decades. Subaru’s example proves that when it comes to fuel economy and safety we get much more for our dollar today. *For those confused by this claim it should be noted that to increase something by 50%, one needs to add half of its value to itself. For example to increase 20 by 50% one needs to add 10. This is not to be confused with the difference between two numbers, which in the case of 20 and 30 is a third. We know you are crazy smart, but in past articles with similar claims we have had a lot of questions. 2015 Mustang with 2.3-liter Engine Has the Same MPG as 1980 Mustang - Fact or Fiction?